Chris Drummond, a 62-year-old man from High Wycombe U.K., was safely medevaced to the QEII Health Sciences Centre after suffering chest pains during the Clipper Round the World Yacht Race. 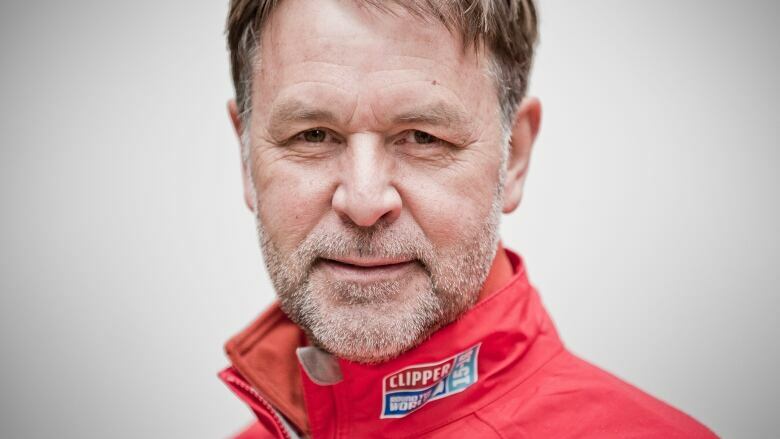 A British sailor who was taking part in the Clipper Round the World Yacht Race was medevaced to the QEII Health Sciences Centre in Halifax Friday after experiencing severe chest pains at sea. 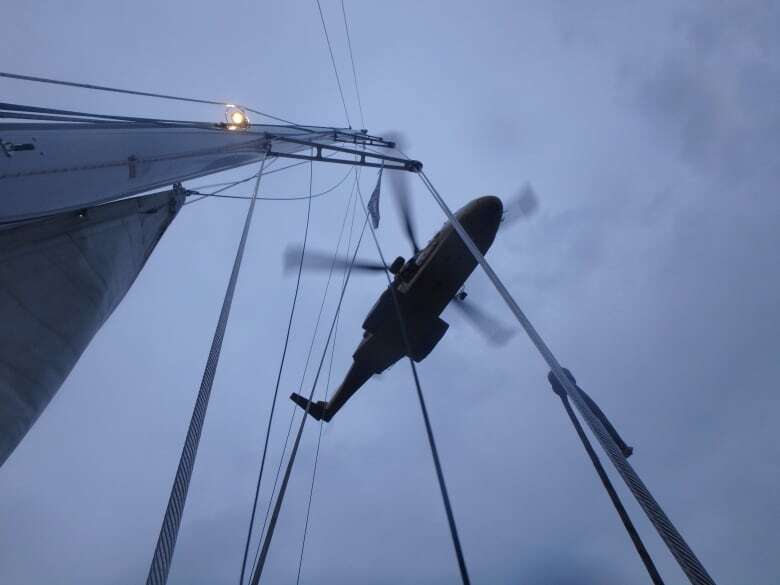 Chris Drummond, a 62-year-old sailor from High Wycombe, U.K., was aboard the yacht IchorCoal. The vessel was 354 kilometres away from Halifax at sea. Praxes Medical Group, a Halifax-based company that provides health services for people in the most remote locations in the world, said the decision to medically evacuate Drummond was a precaution. Two helicopter crew from the Canadian Department of National Defence's Search and Rescue team assisted. IchorCoal then resumed the 40,000 nautical-mile race, which runs from Derry-Londonderry, Northern Ireland. The event ends July 30.